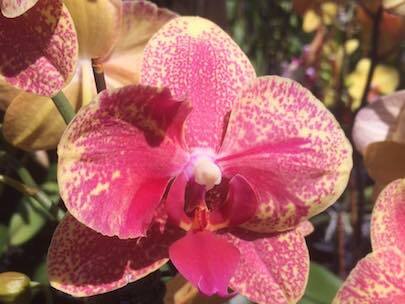 If you’ve been searching for something exotic and new to refresh your garden or any interior space, Flamingo Road Nursery is proud to offer premium quality bonsai trees and orchids to suit any taste. 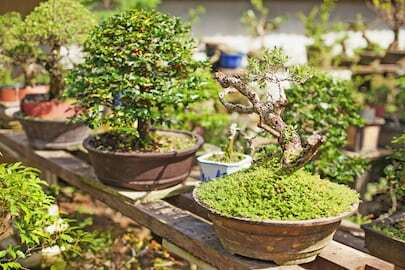 In our specialty Bonsai Shop, we carry over 500 bonsai, including fruiting, flowering and classic bonsai trees that are ideal for beginners and green-thumbed enthusiasts alike. 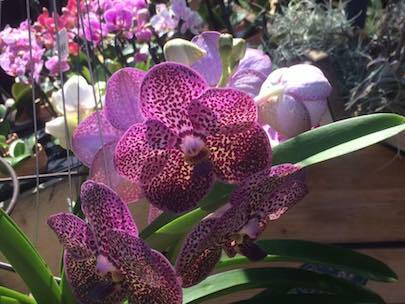 Because bonsai trees and orchids require unique care, our garden center team is fully prepared to provide you with all the potting mix, fertilizers, and care techniques you need for a healthy and vibrant bonsai tree or a colorful and flourishing orchid. We even offer monthly bonsai workshops where your will learn the art by creating your own bonsai under the supervision of Tyler, our Bonsai Expert. 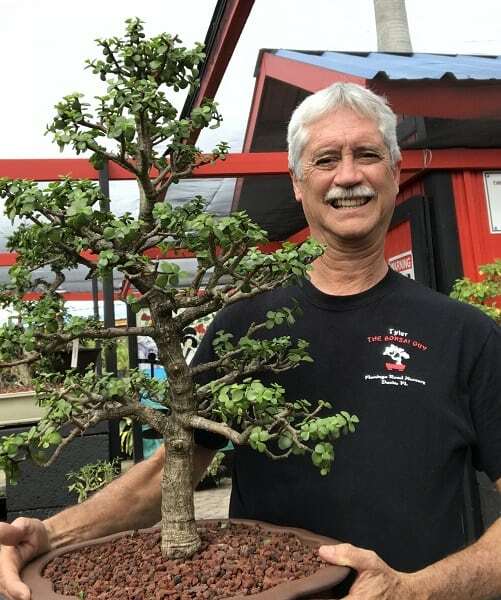 Flamingo Road Nursery is a garden center offering bonsai trees, exotic orchids, and more to Davie, Weston, Plantation, Sunrise, Miramar, Hollywood, Pembroke Pines, Fort Lauderdale, and surrounding FL communities.